I hope y'all had a wonderful Easter weekend, I had a fun filled and busy one for sure! It's easy to get sucked into the "holiday" of Easter, like the Easter baskets filled with candy and all sorts of other goodies. 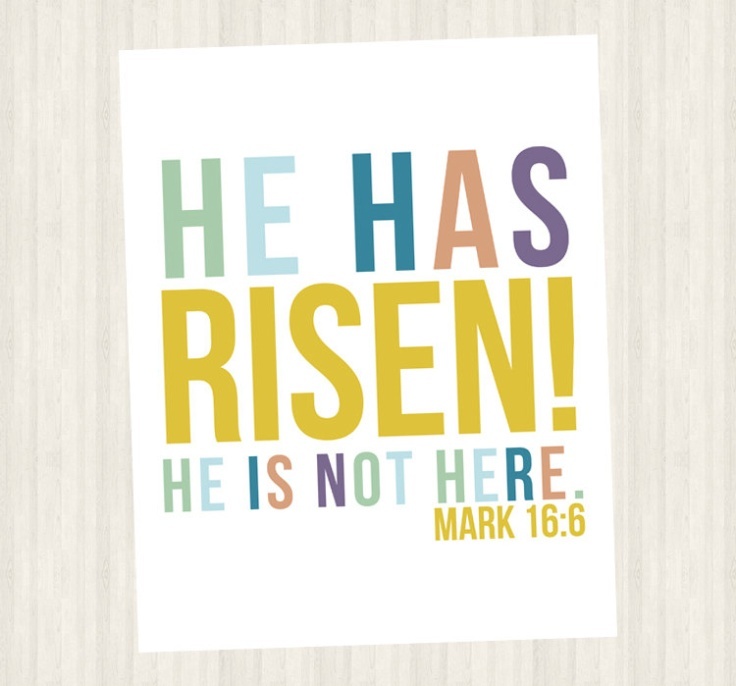 But it's important to remember the real meaning behind Easter. Christ sent his ONLY son to wash away OUR sins, so that we can have everlasting life through him...what a sacrifice of love. 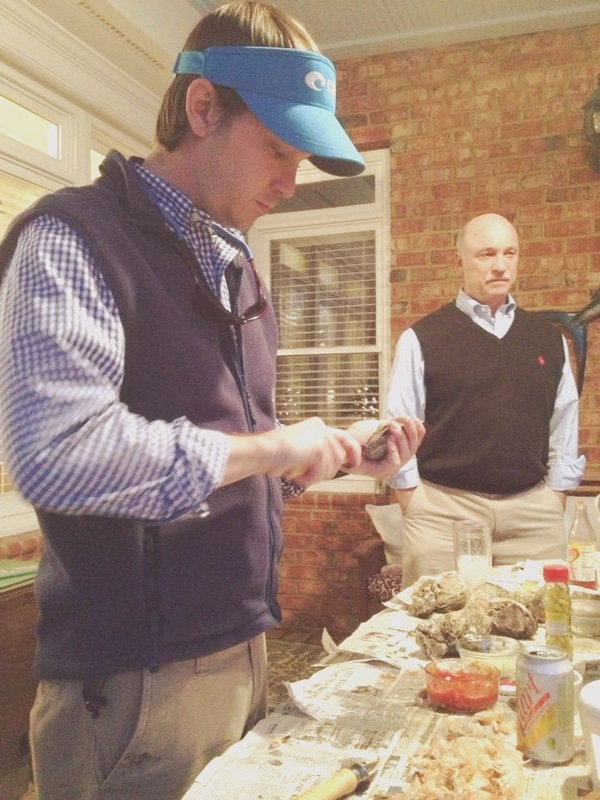 To start off the Easter weekend, we enjoyed a fun night over at T's Aunt & Uncle's house for an Oyster Roast! It was a crazy night for sure and there may or may not be a video floating around of me dancing with one of T's Uncle's fraternity brothers..goodness gracious! On Saturday we went to brunch with my parents in Chapel Hill at the neatest restaurant, City Kitchen. 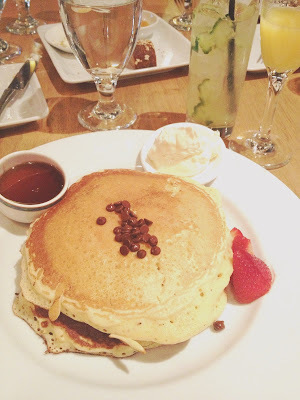 Their food is amazing and they have the best chocolate chip pancakes I've ever had! It was so nice to spend time with my parents and the weather was wonderful! Sunday church was wonderfully touching and we were able to spend some time with T's side of the family while eating lunch at the University Club. How did y'all spend your Easter? I love your outfit!! you look so cute!! I spent my day with family and at church!! I love seeing people's Easter posts! This year's Easter post was my first Holiday/Celebration post! Hope you could check it out! I love your blog! 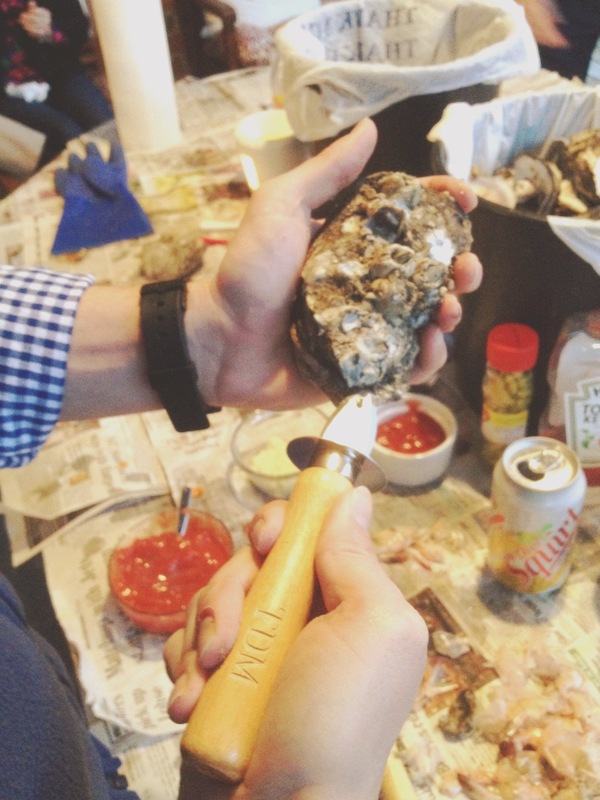 Yumm I love a good oyster roast. Sadly the mister doesn't agree so we don't eat them too often. We enjoyed church at the Summit and then hosted friends for dinner since we were all without family! your Easter sounds lovely! Especially the oyster roast!